One of the very first things that Shawn Rehm was asked to do when he began his journey at Horace Mann was to sketch out his professional dream and vision on paper. To Shawn, this was a simple and straightforward task. He knew he would rather be paying rent to himself than a landlord sooner than later, so he confidently sketched out an office building and a few additional employees. In just one short year, Shawn’s dream became a reality, and his story is a testament to the fact that dreams are not as far out of reach as we often perceive them to be. Horace Mann is the nation’s largest multiline insurance company that provides auto insurance, property insurance, life insurance, annuities, 403(b)s college savings plans, mutual funds, long-term care, group products, payroll services, and disability income for the educational community throughout southeastern North Dakota. 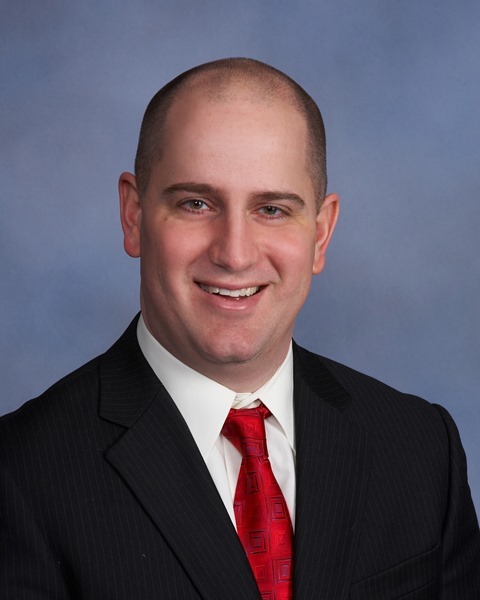 What attracted Shawn to the company in 2008 was how well-versed the company is in its pension plans and the state retirement system for a niche market, which is something he believes sets Horace Mann apart from other insurance and financial services companies. This is what he attributes to both his personal success within the company, and for Horace Mann as a whole as well. “When I started, it was a goal of mine to help educators and their families—a niche that I feel is often underserved,” Shawn shared. “First and foremost, I aimed to do my best to serve my niche and then, ultimately, I wanted to grow my business and personally try to diversify.” It wasn’t until a year later when Shawn was offered an exclusive agent contract that he realized he was one step closer to achieving his initial goals. 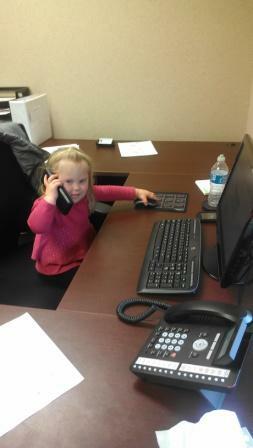 Shawn was eager to accept the exclusive agent contract opportunity, forming the Shawn Rehm Agency shortly after. Now all Shawn needed was capital to purchase real estate for his office he sketched just a year prior. 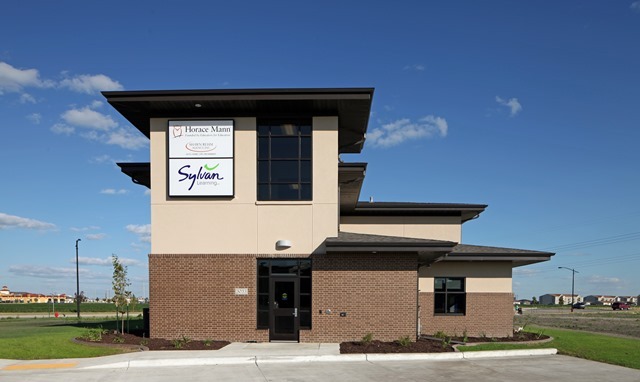 To do so, the Shawn Rehm Agency formed a partnership with Sylvan Learning Center, creating a real estate holding company that would allow them to grow their own businesses. Then, they sought out Dakota Business Lending to utilize their 504 loan program through the U.S. Small Business Administration while working in conjunction with Bremer Bank in Fargo. Because both businesses were sensitive to their own cash flow on the monthly basis, the opportunity to get a loan with low down payments and a low interest rate really attracted Shawn. This loan enabled the Shawn Rehm Agency to build a commercial building, giving him space to hire more employees and fulfill his goals. When asked for any words of advice, Shawn answered quickly and confidently about a concept he holds in high regard: “Don’t try to be something to everyone; identify your niche market. I think you can grow your business a lot faster that way than trying to do everything for everyone,” Shawn stressed. Perhaps that is one reason why Shawn was able to get his loan so quickly. ‍The new office for Shawn's Agency was designed intentionally to give their clients a new perception of who they are and what they do. Since the opening of his office, Shawn has noticed a big change from the clients’ standpoint in which he believes is attributed to the atmosphere they were able to create in the new office building. Shawn’s vision was to create a newer and more professional looking atmosphere, similar to a bank, for his clients, and this has shown to be effective. “When clients walk in the door, they treat us differently now,” Shawn shared. The new atmosphere provided clients with a new level of respect and trust for the Shawn Rehm Agency, something that is necessary for retirement investment. This ability to better serve his clients is crucial to Shawn, whose favorite part about his job is working with these same clients. Because of Shawn’s clear and strong vision from the start, he has been able to not only achieve his goals, but surpass them greatly. 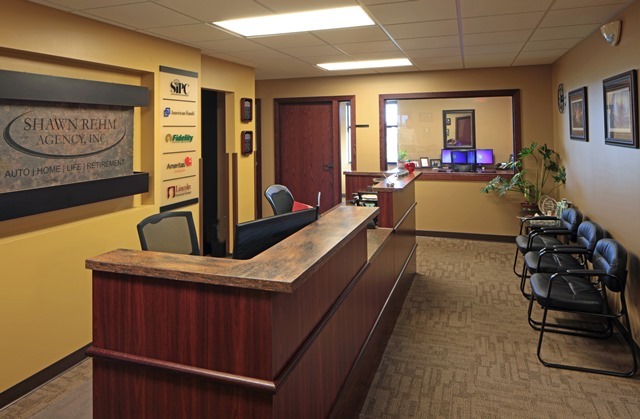 In fact, the Shawn Rehm Agency is just finishing up construction after utilizing the SBA 504 program again to build a second facility in Fargo. This growth has led Shawn to where he and his agency are today. "I believe that if I was still in that initial office I started in, we would not be where we are today. That is because of the atmosphere we created—a professional income planning atmosphere. When someone walks in the door, they can see what we do, they can respect it, and they can believe it,” Shawn said confidently. 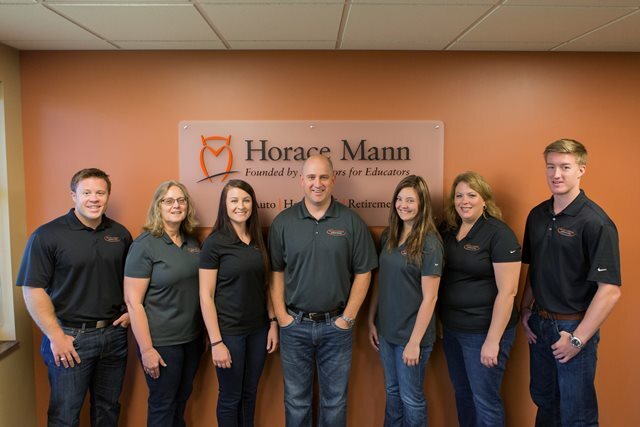 To learn more about Horace Mann and the Shawn Rehm Agency, visit their website.